So a company named Future Metrics put out an interesting white paper which you can check out here. 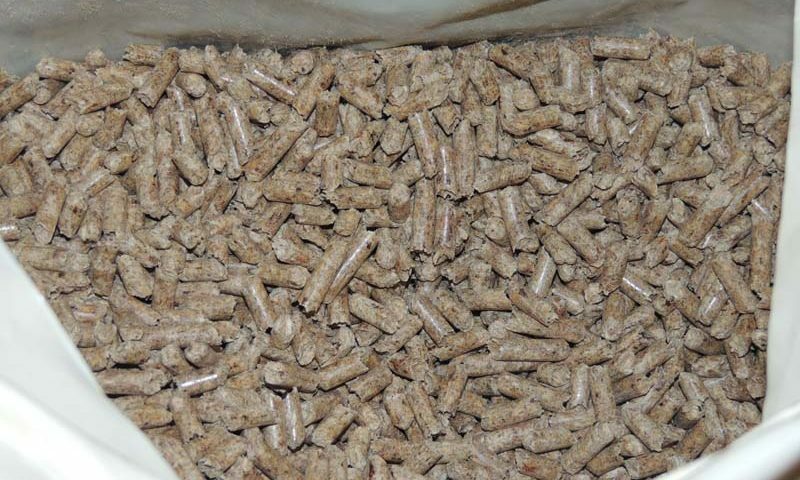 They developed a comprehensive model for estimating the cost of producing and transporting wood pellets from all major producing regions to the foreign ports of major industrial end users. Pretty interesting stuff for pellet mills to know.